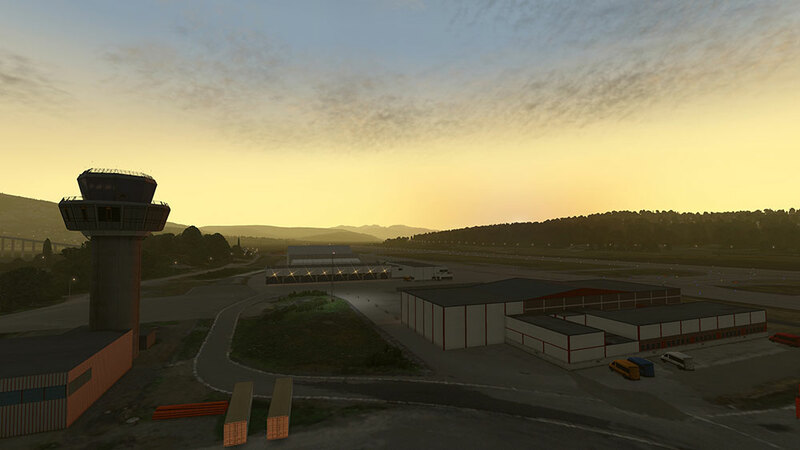 Informations sur le produit "Tromsø XP"
With Tromsø XP, Jo Erlend Sund and Stairport Sceneries have created another beautiful Norwegian airport scenery for XPlane 11. 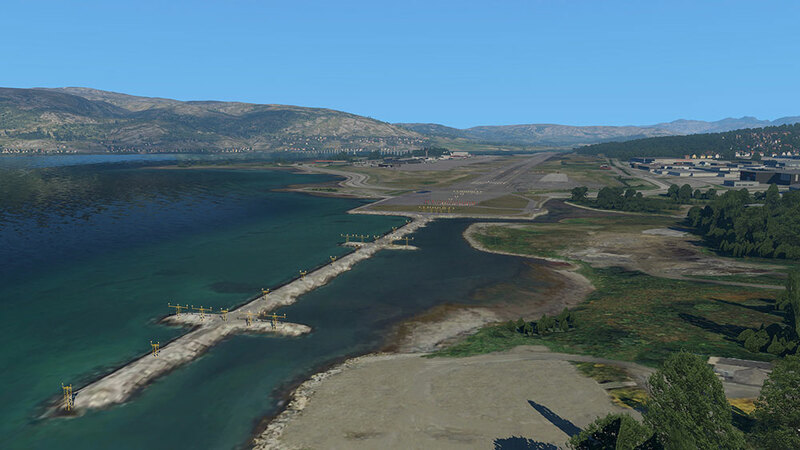 This scenery depicts an extremely detailed recreation of Tromsø Airport on the island Tromsøya as well as its surroundings. 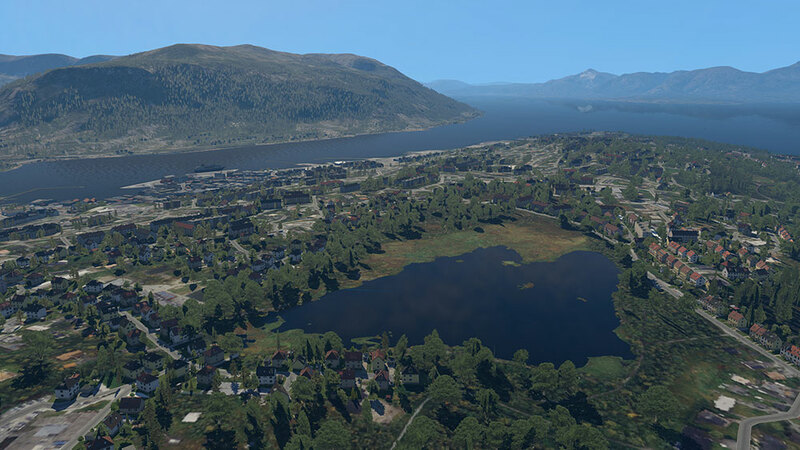 The total surface covered by the photo scenery stretches across an area of 121 km². 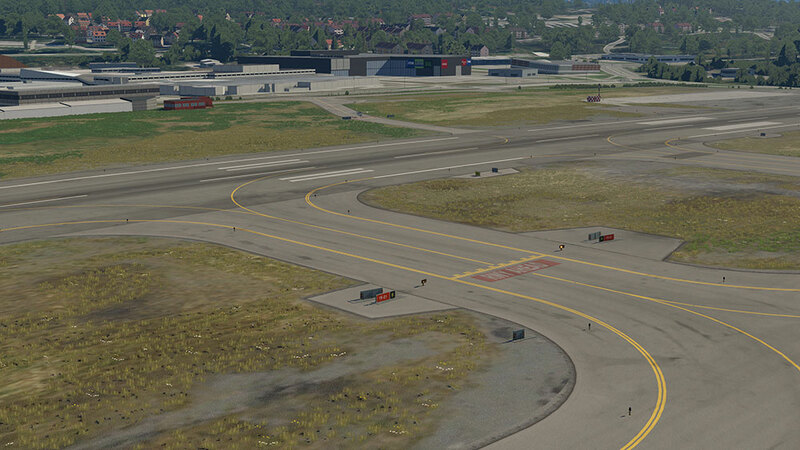 The airport buildings come with high-resolution textures, and even the terminal interior has been recreated to high detail. 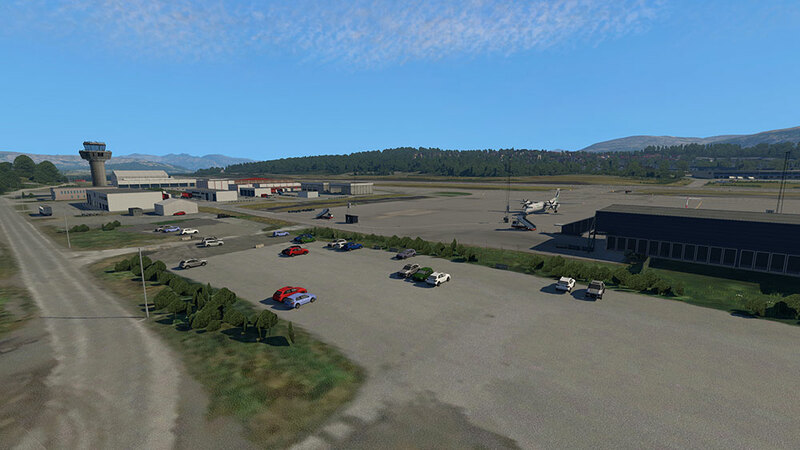 Both the static aircraft at the airport and the buildings in the surroundings use custom models. 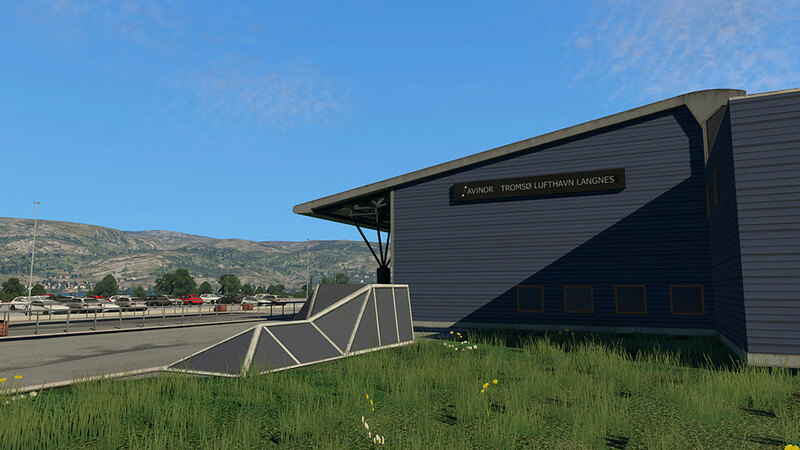 Users of the TerraMaxx add-on can enjoy the winters that are inherent to this location. 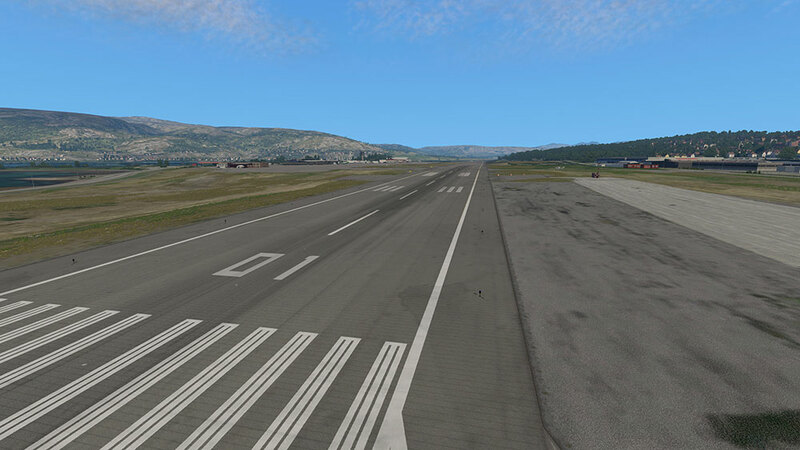 Airport Tromsø is also compatible with World Traffic 3 and can use the AutoGate plug-in to realise animated jetways. 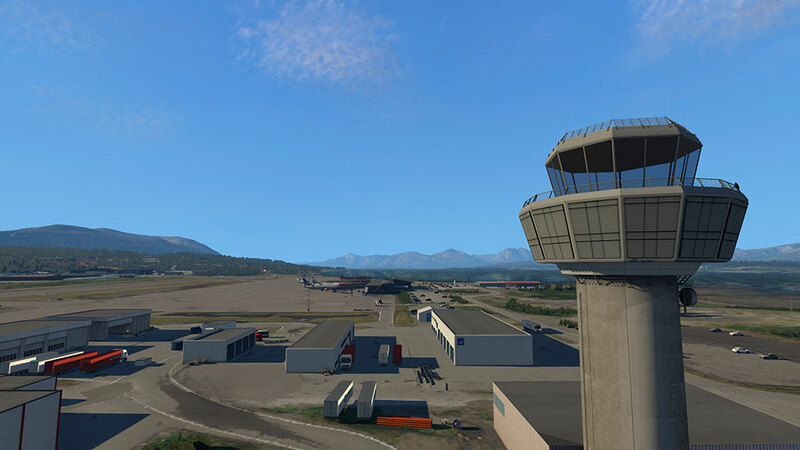 Tromsø Airport Langnes is located on the western part of Tromsøya, the island Tromsø is located on. 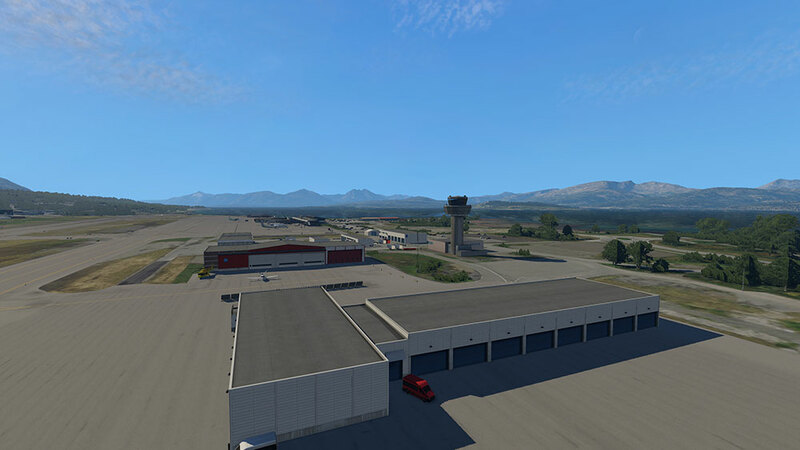 The airport is currently the largest airport in Northern Norway, serving more than 1.8 Million passengers in 2013. 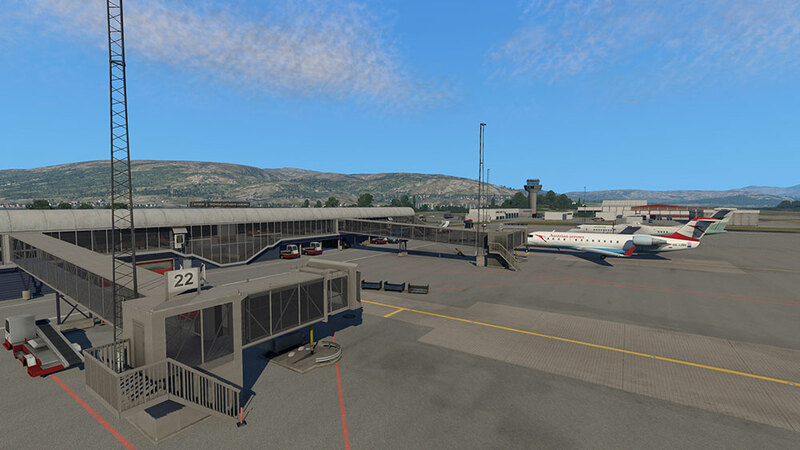 The airport serves the city of Tromsø, but also the many municipals surrounding Tromsø, and have connecting flights with many of the regional airports in Northern Norway. 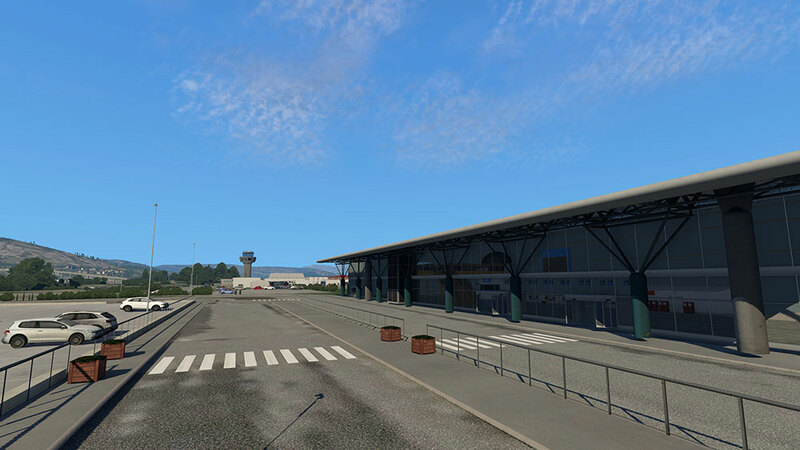 Though there are some international flights to some European hubs, mainly in England and The Russian Federation. 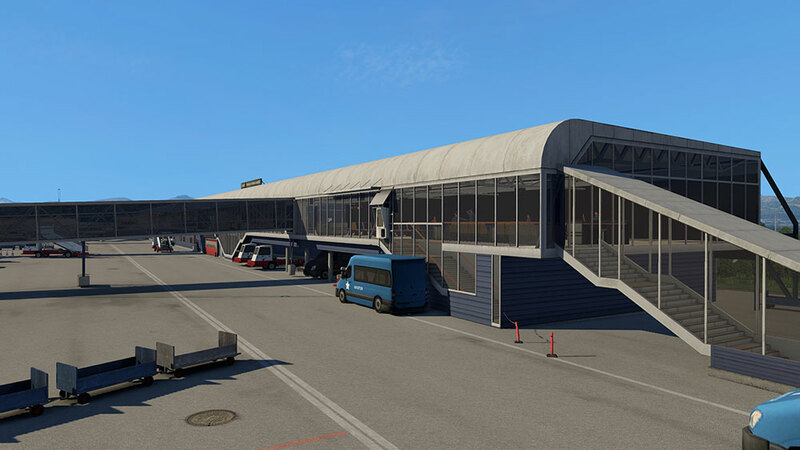 Most flights are domestic flights, connecting passengers to larger airports with more international destinations, like Oslo Airport. 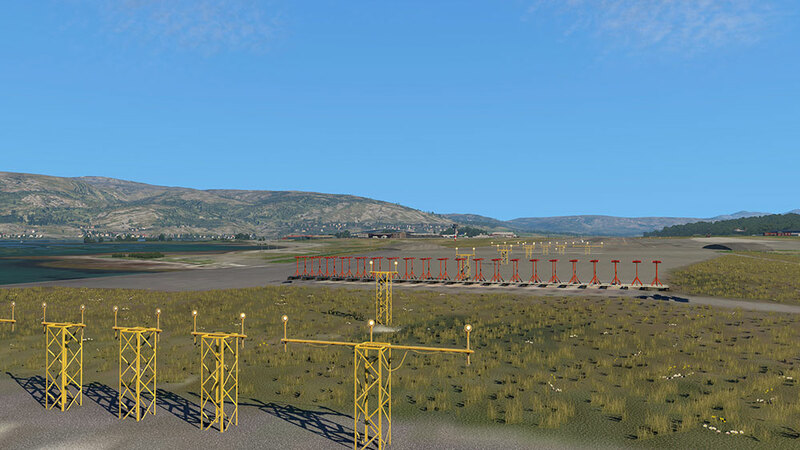 Liens supplémentaires vers "Tromsø XP"